BUFFALO, N.Y. -- Buffalo State College is pleased to recognize the following students who have been named to the Spring 2018 Dean's List. To qualify, students must earn a GPA of 3.5 or higher and complete a minimum of 12 credit hours. 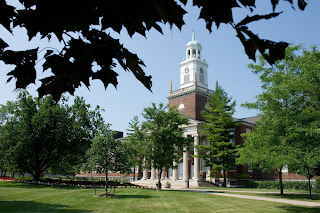 Buffalo State is a State University of New York (SUNY) college located in Buffalo, New York. The college offers 79 undergraduate majors as well as many minors and certificate programs. Every year, thousands of students benefit from Buffalo State's community engagement, hands-on learning opportunities, and affordable SUNY tuition.